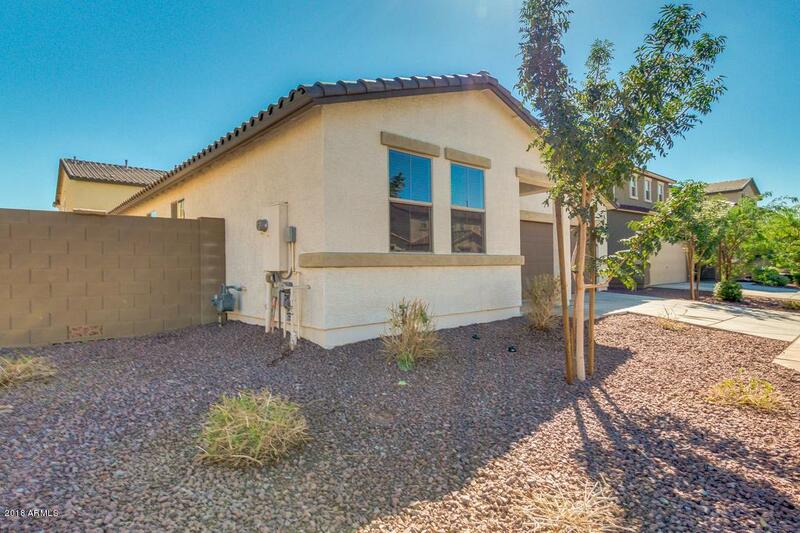 Immaculate upgraded newer home in highly desirable gated community in Rogers Ranch. 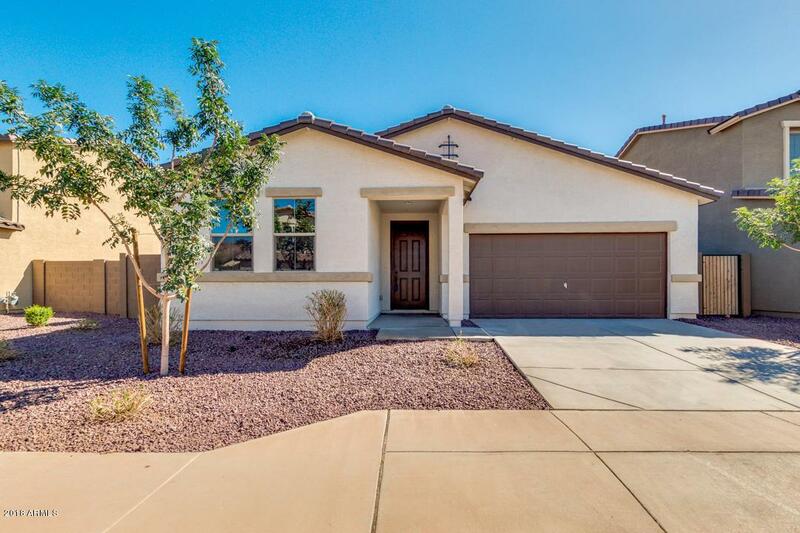 Spacious open floorplan with greatroom and 9-foot ceilings. Kitchen boast a huge island with tons of upgraded cabinets, full appliance package w/ fridge, and pantry. Large master bedroom features a walk-in closet and an en-suite master bathroom with dual sinks and walk-in shower. 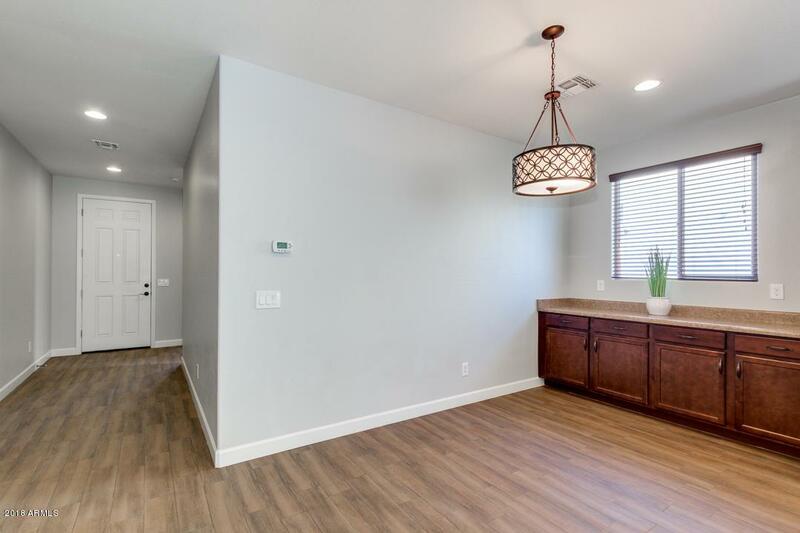 Recently upgraded with wood plank tile flooring, plush carpet in the bedrooms, ceiling fans in all the rooms, and oil-rubbed bronze finished hardware throughout. Office is tucked next to greatroom with built in cabinets and desk. Low maintenance landscaping. 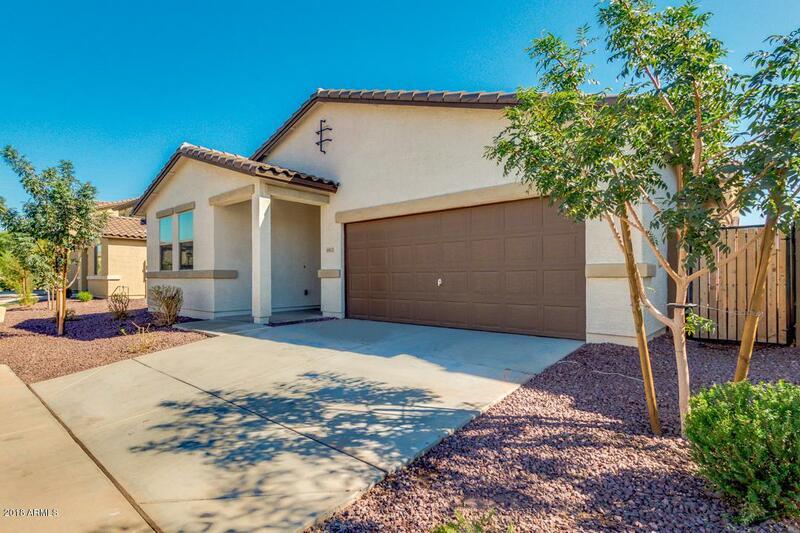 Minutes away from school, parks, shopping, dining, and hiking trails. Come see this now! !